FORT COLLINS, Colo. (AP) _ The contractors who will build CSU’s new on-campus stadium have guaranteed that it won’t cost the university more than $220 million. 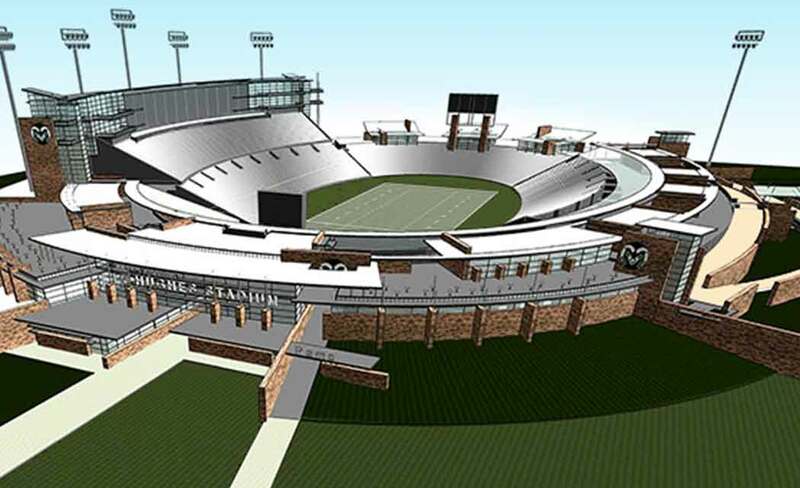 Cost overruns, which stadium critics say could top $100 million, will be covered by the contractors and not the university unless CSU changes the scope of the project. The 635,000-square-foot facility will have about 36,000 seats and total capacity of 40,000 people. Groundbreaking is scheduled for July 1, but stadium-related construction already is underway a few blocks away. Bonds sold in just 90 minutes in March. Annual payments on the revenue bonds, which were issued with an average interest rate of 3.5 percent, range from $6.4 million in 2016 to $8 million in 2020, then level off at $12 million from 2021 through 2055.